I first met Natasha at a Mommy Connections class in Spruce Grove over two years ago when I photographed their group’s baby pictures. Her youngest was just a wee little baby. She is much bigger now and she has super cute siblings that I was so happy to meet. 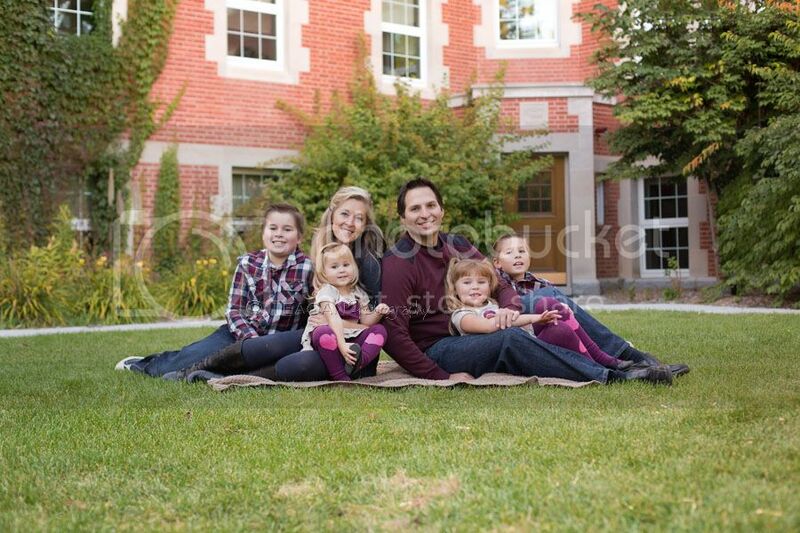 The Lang family requested their Autumn photos be done at the University of Alberta campus. I am always so nervous shooting there for some strange reason. Maybe it’s because I went to NAIT. Lol. But the grounds are beautiful and so colourful. 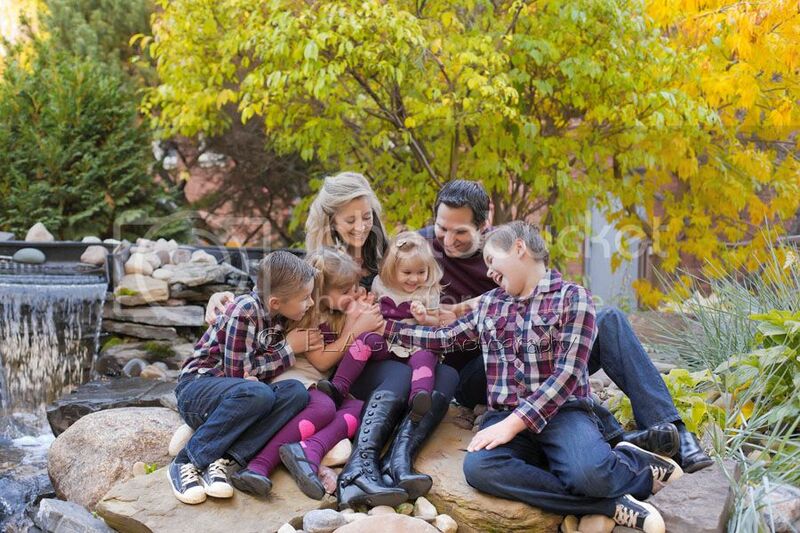 I will have to suggest it as a location for future family sessions. 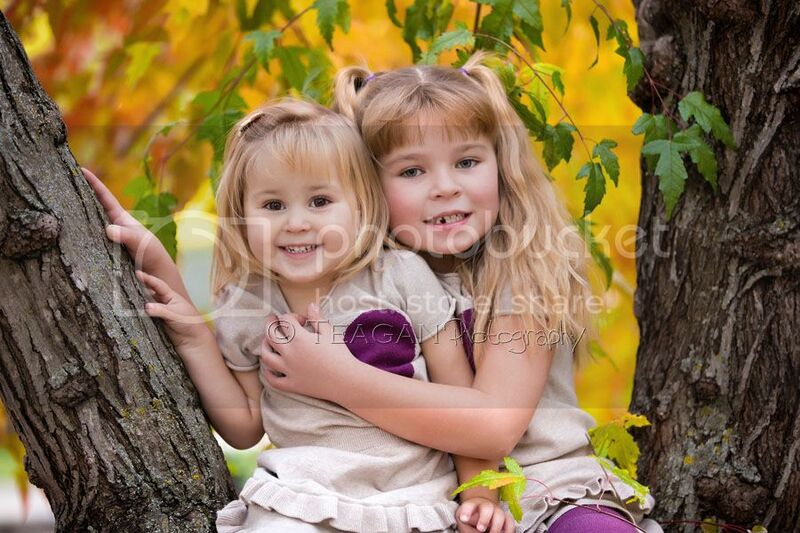 To book an Autumn family session with Teagan Photography, call 780-616-1920 or click on the Contact me link. 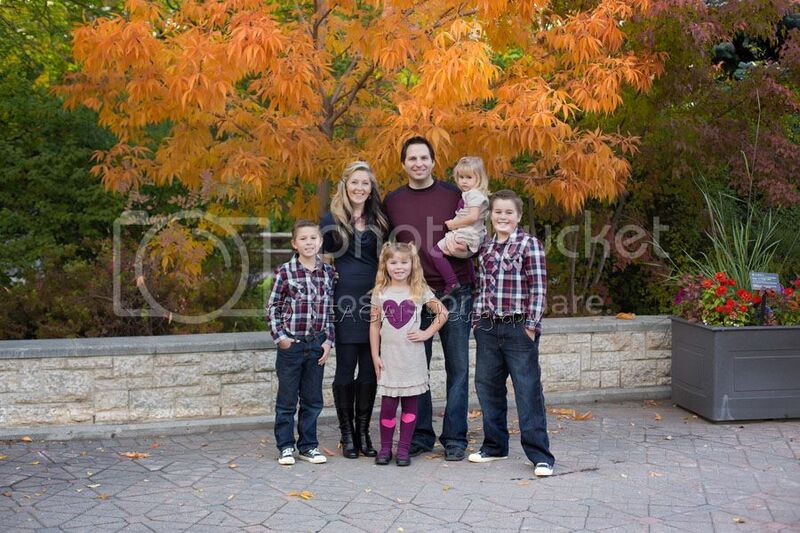 what a beautiful Edmonton location for family photos! 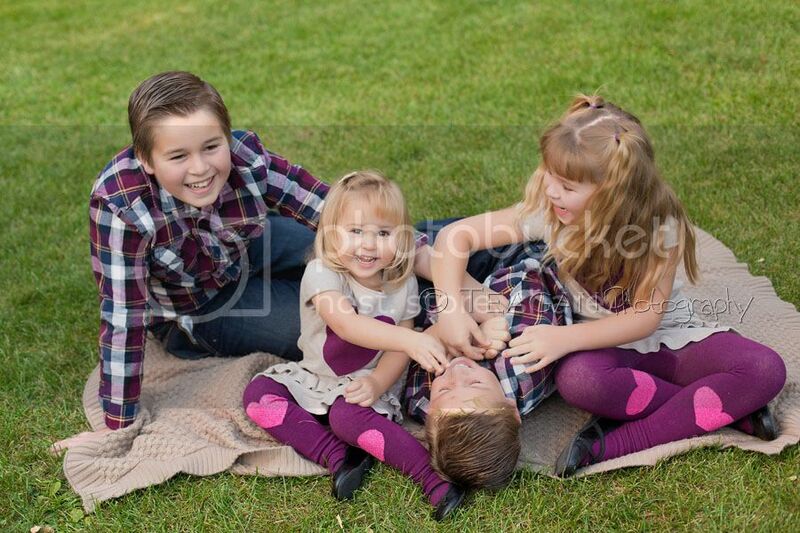 I love the colours and tones in this session! 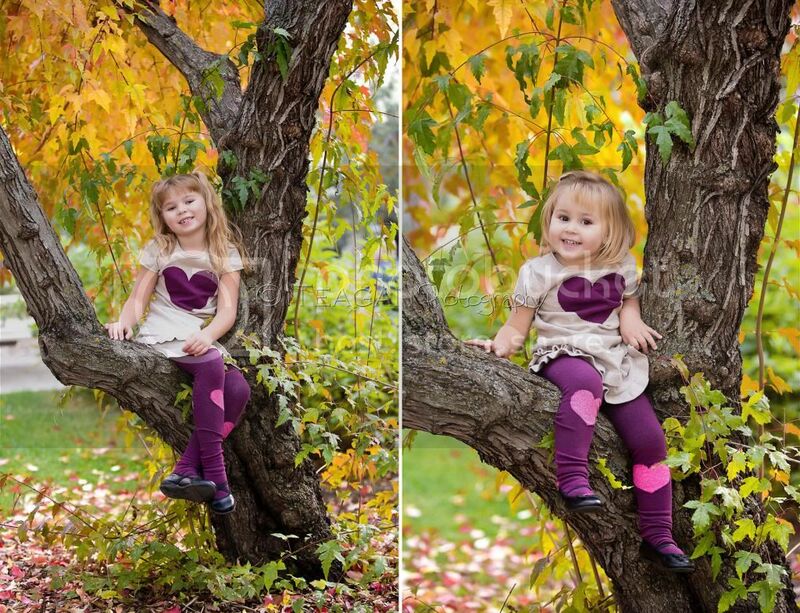 What an amazing Edmonton family photographer! I loved looking through these images. I love your use of vibrant color. 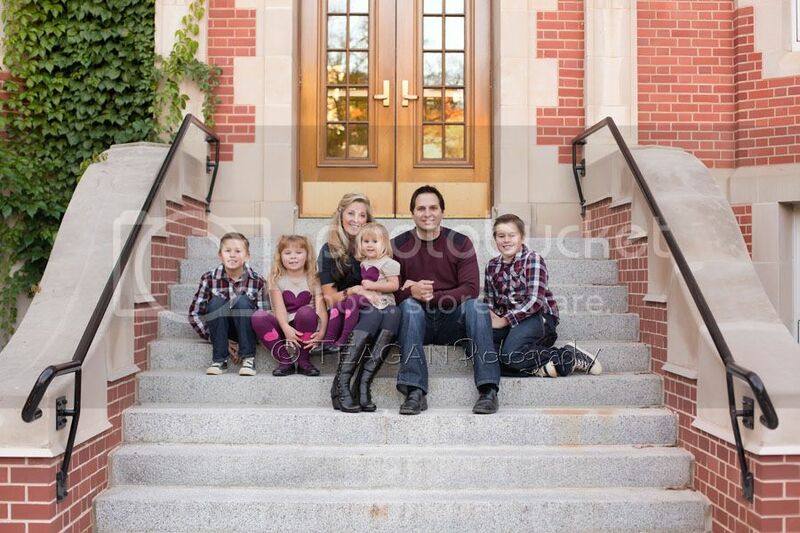 What a gorgeous family session and such beautiful children! The colouring is so perfect in Edmonton that time of year. Wow! I really love the colors in these pics. From the backgrounds to the clothes. Great job!